The war between Armenia and Azerbaijan reached a peak just after the disintegration of the Soviet Union. In this battle for the sovereignty of the Armenian-majority populated region of Nagorno-Karabakh; many horrors of war occurred. One of those events happened in the town of Khojaly. Since late February 1992 Azerbaijanis refer to events in Khojaly as “genocide.” Events in Khojaly were staged by leaders in Baku with Azerbaijani civilians as the first casualty. The truth was the second casualty. Today, the deaths of these civilians are used as a propaganda tool by the leaders of Azerbaijan. 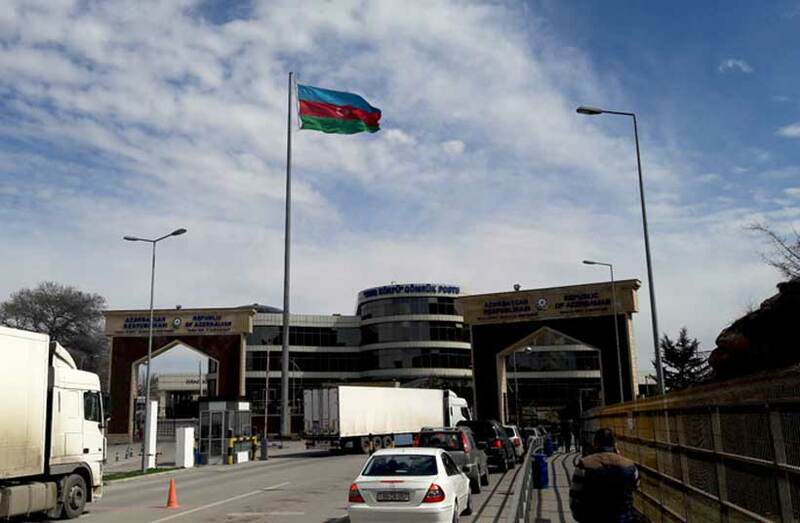 Last week in the Iranian capital, Tehran, on the twenty-seventh anniversary of events in Khojaly, the Azerbaijani embassy held a photo exhibition. 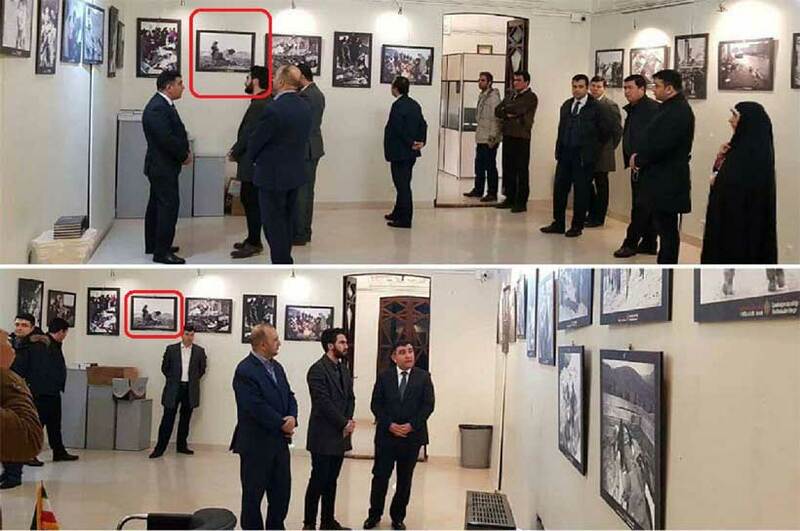 Not only were the events in Khojaly not genocidal but Azerbaijan again exhibited supposedly eye-witness photographs depicting acts of barbaric proportion that took place in Khojaly at the hands of Armenians, yet had nothing to do with the events in Khojaly in neither time nor space. The Iranian press exposed a picture presented by the Azerbaijani embassy as being from 1992 in Khojaly, but it was a picture taken sometime around 1915, as registered by the US Library of Congress submitted by American Near East Relief. Worse, the picture was of an Armenian woman grieving over the death of a child near Aleppo, Syria during a real genocide, the genocide of the Armenians. 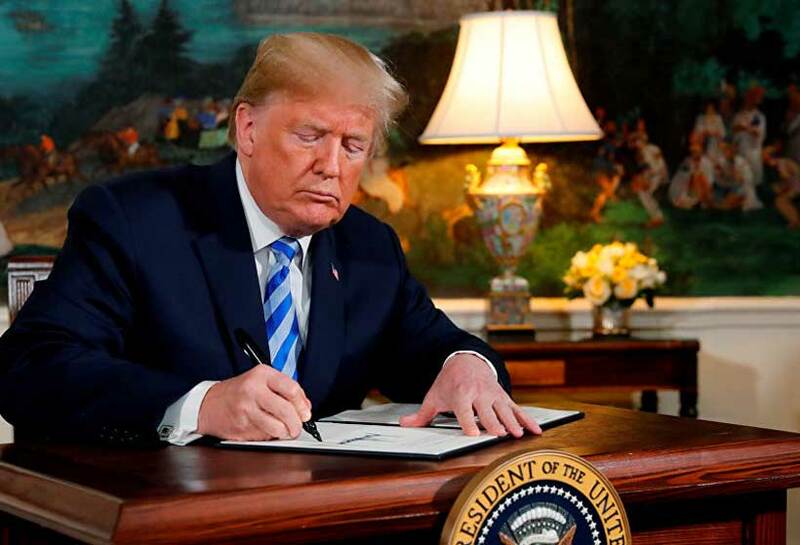 The Iranian online news site exposed this folly and reinforced analyst claims of staged mutilation of Azerbaijani civilian corpses by Azerbaijanis as well as some new facts uncovered in this Persian language report. The first image below is the WWI photo presented last week by the Azerbaijani embassy as being from 1992. 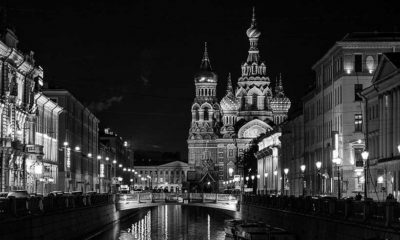 The second image is the US Library of Congress record of the same photo. 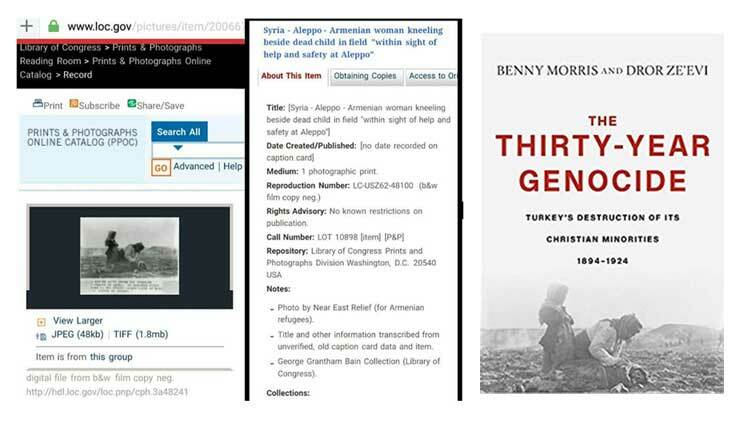 The third image is from the cover of a new book, The Thirty-Year Genocide: Turkey’s Destruction of Its Christian Minorities, 1894–1924, by Benny Morris and Dror Ze’evi which uses the same WWI photo the Azerbaijan embassy tried to pass off as being from Khojaly in 1992. 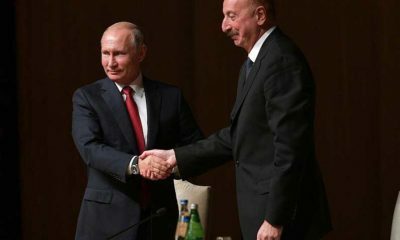 There was undoubtedly a considerable loss of Azerbaijani civilian lives who for days were told by their leaders to ignore megaphones announcements by Armenians to evacuate Khojaly, It’s bad enough when death is meaningless, but worse when a human tragedy is staged and then used for partisan political ends. 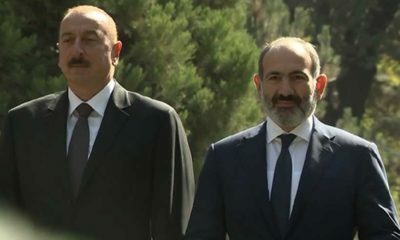 The Azerbaijani president, Ayaz Mutalibov was conveniently blamed for the Khojaly massacre and ousted, and Azerbaijani-mutilated dead bodies used for anti-Armenian propaganda. 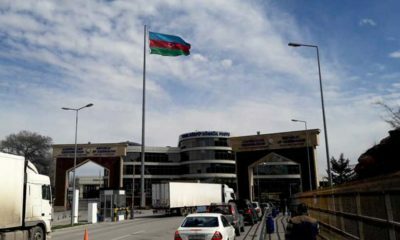 The Iranian report mentioned an Azerbaijani video, released only last year, showing dead Azerbaijani bodies moved some 10-20 km from the Armenian side of the contact line well into Azerbaijani controlled land, then mutilated, with Baku subsequently calling regional press agencies to video the aftermath. There are many other fake photos used by Azerbaijan in its attempt to substantiate their claims that Armenians committed a wholesale massacre singling out civilians. Azerbaijanis use a photo of a mother grieving over the deaths of their children in Erzurum, Turkey during a massive earthquake, published in the Turkish newspaper Hurriyet on 30 October 1983, and claim it was a photo of dead Azerbaijani children in 1992 in Khojaly. This photo was on the official website of the Ministry of Foreign Affairs of Azerbaijan last year. Maybe it still is. 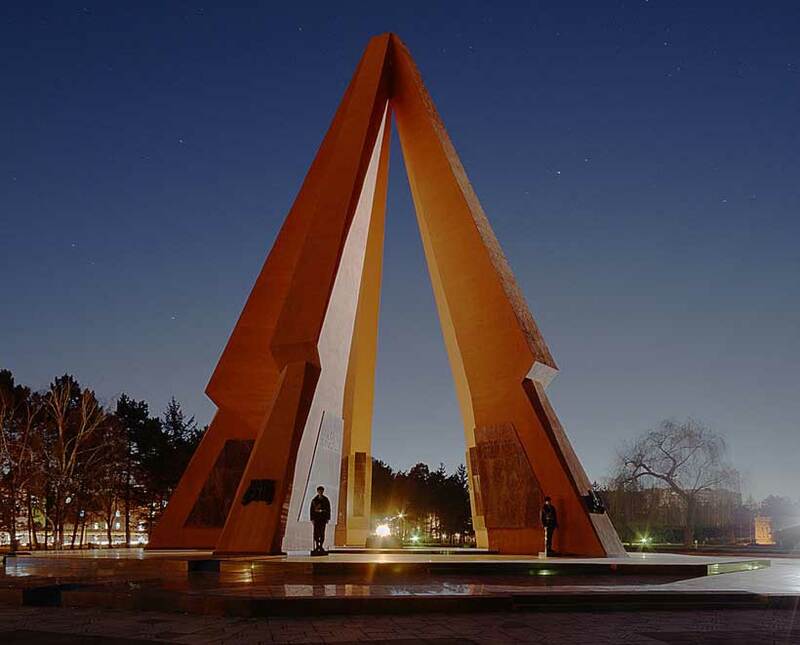 Many such fake photos are exhibited, and stories told in Azerbaijani government-sponsored commemorations that take place in embassies and, ironically in houses of worship such as in Los Angeles, other US states, while internationally under the guise of “Azerbaijani tolerance” and “Armenian horrors.” It is indeed odd that if Khojaly was one of “the worst tragedies of the 20th century”, why are there not enough photos of the actual event? 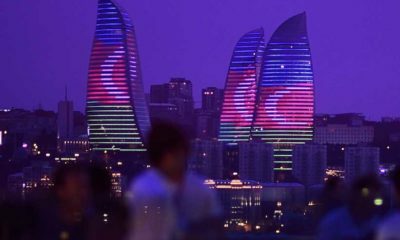 Why would Azerbaijan take the chance of being exposed, such as by the Iranian press, by using photos from many years distant from 1992? The main reason for the lack of actual photos is that over the past twenty-five years or so reporters and analysis have exposed so many before and after photos of “dead on the Armenian side, moved, then subsequently mutilated on the Azerbaijani side” that Azerbaijan removed those photos from the public domain. 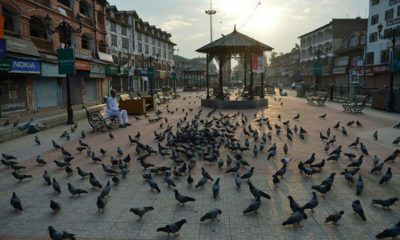 Jammu & Kashmir: What happens if India repeals Articles 35-A and 370 of its Constitution?